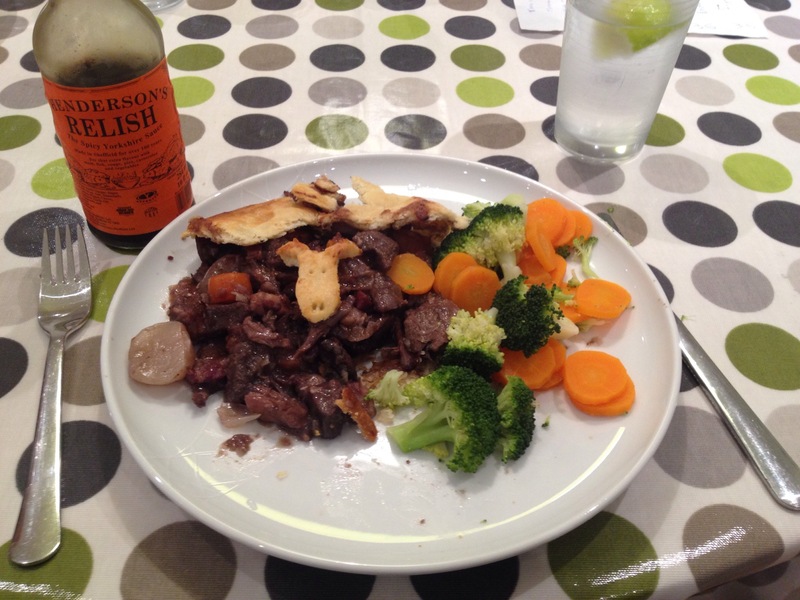 Hubby and I put in a joint effort to create a rather tasty, autumnal game pie last week. It was a big moment for me as I got to use, for the first time, a beautiful pie dish I got for Christmas last year. 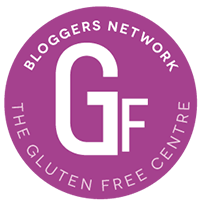 I was diagnosed coeliac in February, and as said pie dish had been languishing in the cupboard still in its box, it wasn’t far off being ebayed. (Is that a verb?) But we always did love the comfort of eating a good pie, so although my preference is to go gluten free naturally most of the time, I have succumbed to experimenting with some pastry. This is the first time I’ve made gluten free pastry but I have to say it was a roaring success, thanks to this incredibly simple recipe from Doves Farm. It was easy to make and rolled out nicely between two pieces of cling film. A top tip for gluten free pastry is that you don’t need cold hands, apparently. The pie needed only enough time in the oven to cook the pastry, so we didn’t have to wait long to tuck in. And the pie dish lives on. And I have accepted that while it’s not naturally gluten free food, it’s wholesome and home made, which has to be equally good. Chicken & leek next….